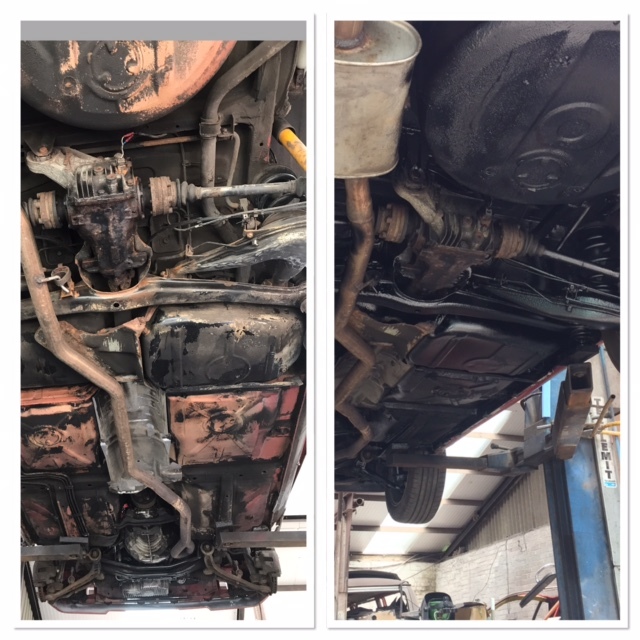 For those of us who love our cars and want to preserve them or reduce the need for costly future repairs caused by rust, a good chassis / underbody rust protection coating service is an essential must have. Especially in England with our gritted salty winter roads. 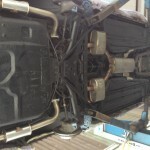 first we remove under wing covers and underbody trays. 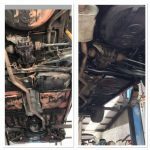 The cars underbody is then degreased and steam power washed to remove dirt, grease and loose particles. 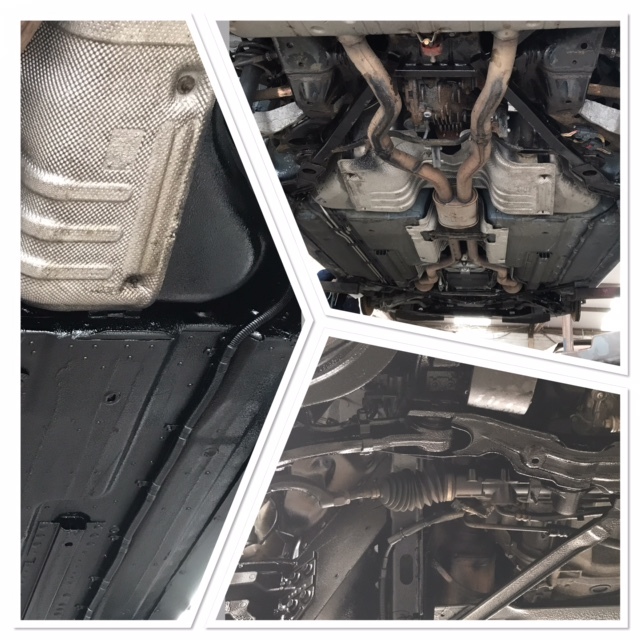 (this level of surface does not remove all old underbody protection only those areas that where the integrity of the existing protective coating is compromised). All rust areas are wire brushed mechanically or by hand depending on accessability Then a rust converting sealing agent is applied (either Dinitrol RC900 or Bilt Hamber Hydrate 80) which chemically neutralises rust converting it to a hard inert substrate. 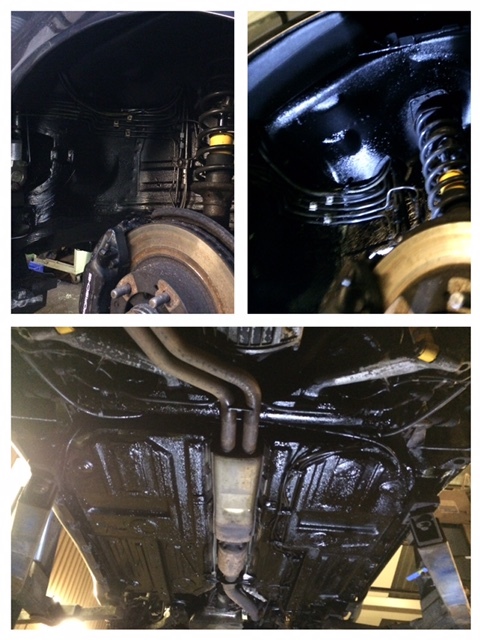 Next we apply a liberal coating of Dinitrol 4941 or Bilt Hamber Dynax UB underbody/chassis rust proofing agent to the underside (We only use highly regarded products we don’t actually use traditional Waxoyl). 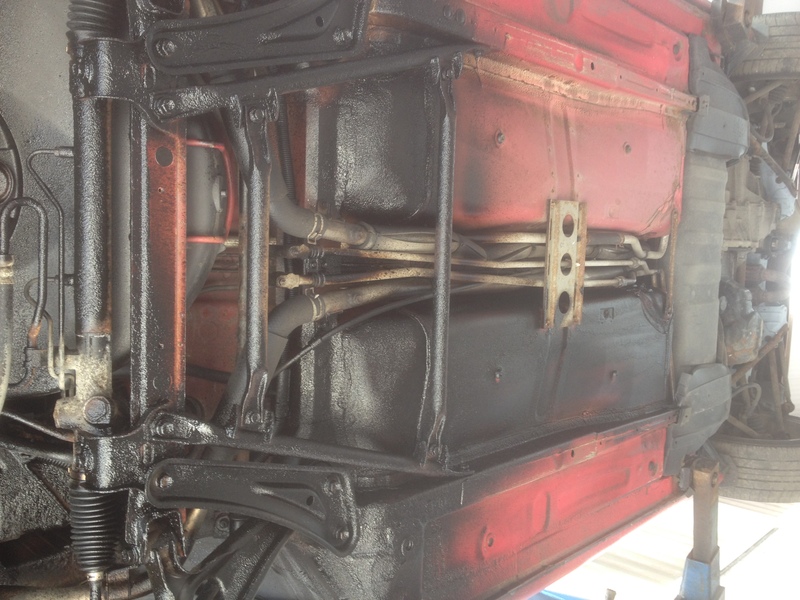 Lances are used to inject wax body protection inside chassis rails, sill panels and inner body cavities*. Door internals, boot internals, bonnet internals and internal inner rear wing* are treated to a application of cavity wax protection to help preserve the inner panels and stop rust eating through from the other side. Please be aware this process takes 2days on average to complete. 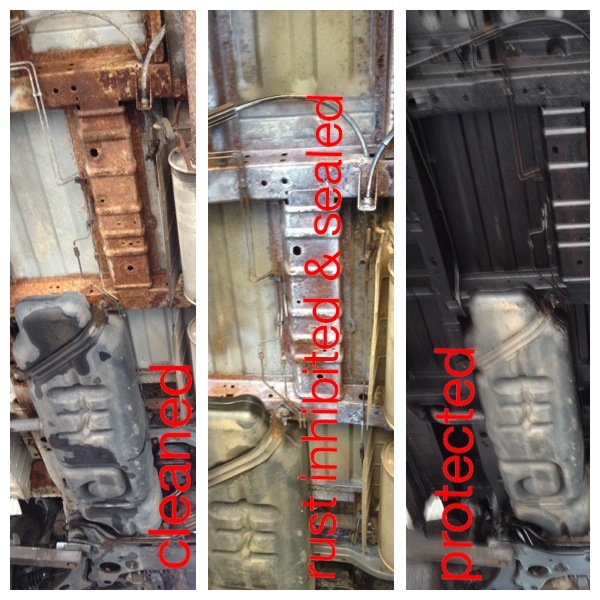 With a multitude of products available we only used the best reviewed and tested car rust treatments available in our car undercoating and rust proofing services. 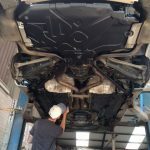 Underbody protection is a great idea for import cars. 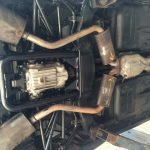 Do you require an alternative to powdercoating suspension parts, linkages or even an entire chassis? 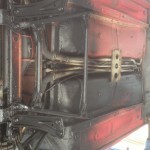 Then check out our epoxy mastic paint spraying service, using award winning epoxy mastic 121 rust proofing chassis paint. Non porus, tough, extreme adhesion and flexible. click here for more information. 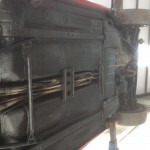 This entry was posted in News and tagged cavity waxing, epoxy chassis protection, how to waxoyl a car, rust converter, rust proofing, underbody coating, underbody protection, waxoyl by The Paint Shop Pros. Bookmark the permalink. 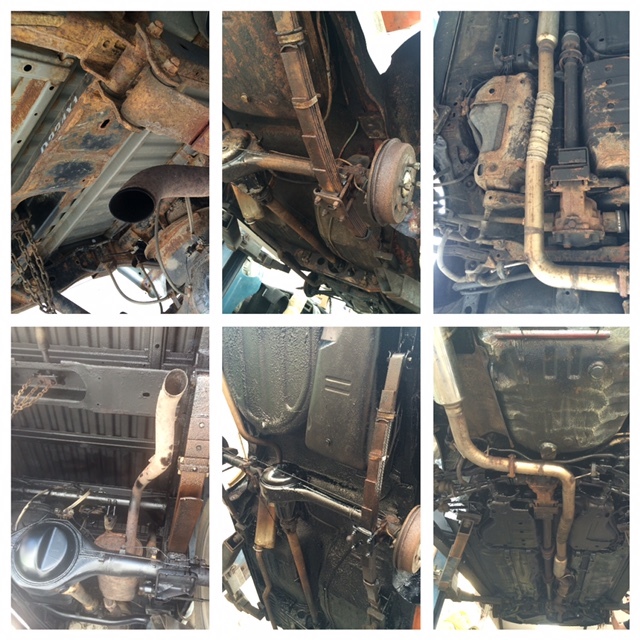 For this Car underbody rust protection service do you removed the rust then paint or do you cover the rust? I am looking to have my Saab 900 convertible1990 rust proofed before its too late, can you pls give me a price? Also one one wheel arch has little rust which needs to be fixed + resprayed however I understand without seeing its hard to quote, perhaps I could send pictures? Possibly I would like to have the bumpers resprayed as these are somewhat shabby. Finally should the car stay with you for a few days, would it be at all possible to have a loan car? I can quote for the welding without seeing it but feel free to send me some photos. the rust proofing would be around £400. 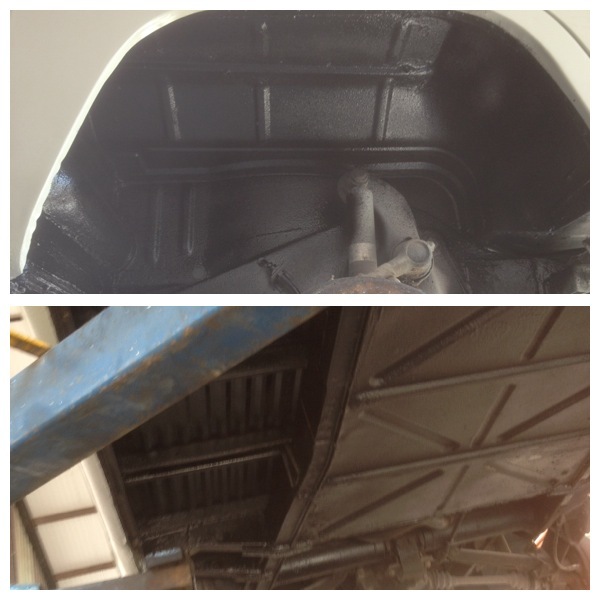 Just a quick thank you for the recent under body rust protection job you carried out on my Mitsubishi L200. Quality job, carried out with great care and attention to detail at a reasonable price. Wouldn’t hesitate to recommend you. 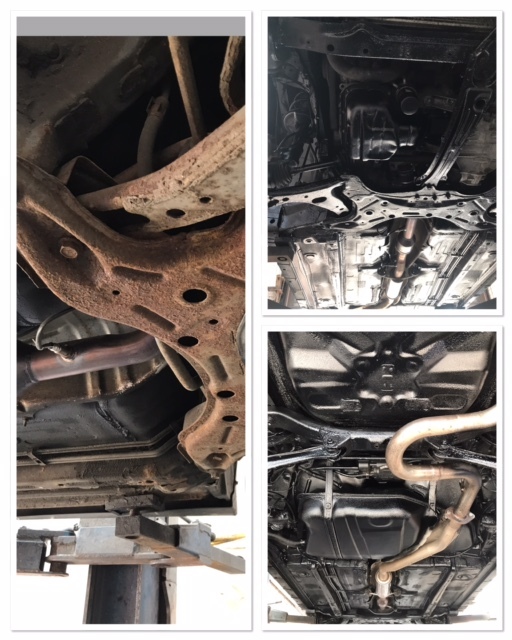 Looking to see how much to rustproof the underside of an Audi A4 2002 Avant. Hi can you give me a quote for under body protection for my nissan navara d22 on 54 plate. do you offer cavity protection as well? Hi Michaela, body cavity wax applications are included. generally we do the doors, boot and bonnet. 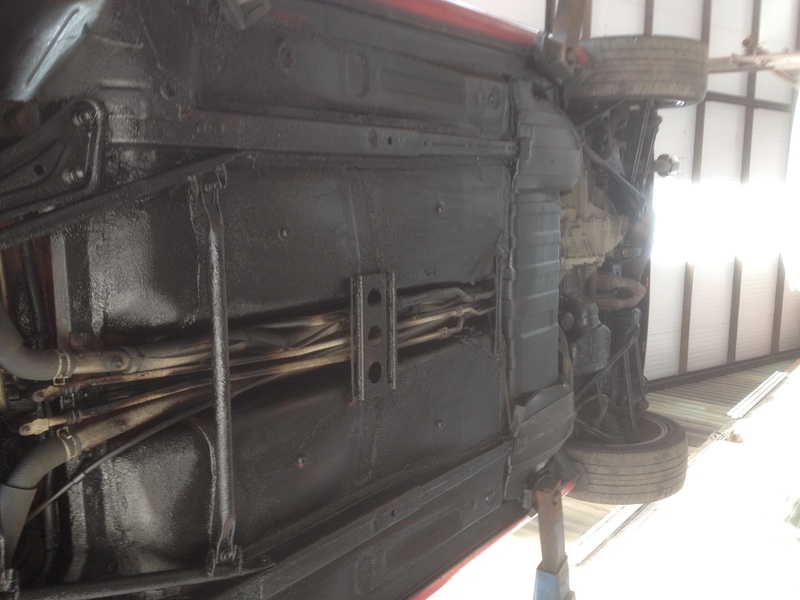 however on convertibles we also apply cavity wax to the the roof storage compartment. 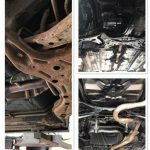 I’ve looked far and wide for a solution to my rust issues and really need chassis treated and protected plus a whole lot of panel rust sorted. 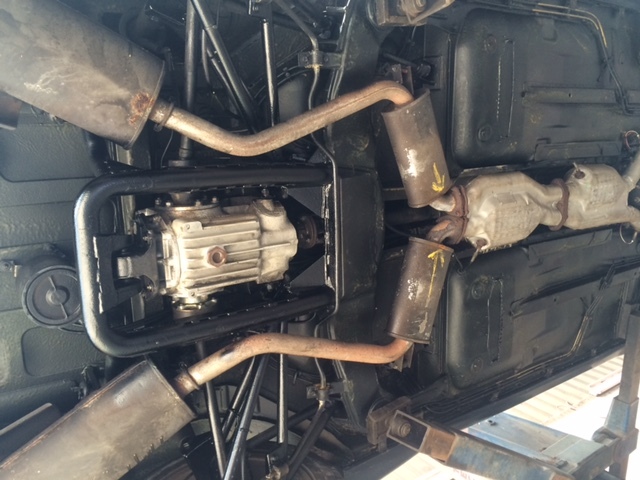 As the car weighs almost 3000KG would this rule your system out? 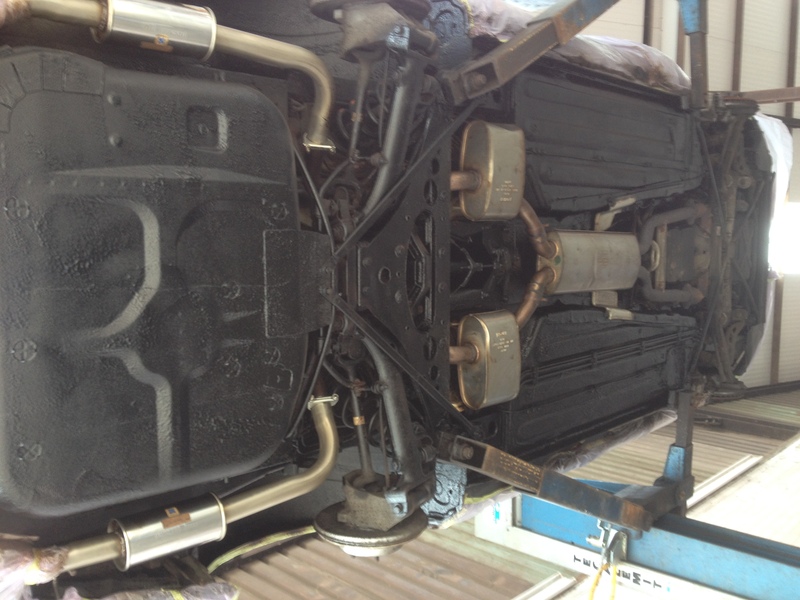 Could i get a quote for a saxo vts mk2 full underbody rust seal service ?